Professional Hearing Aid Service has offered quality hearing care to the Washington Metropolitan Area for over 35 years. Our vision is to help people live their life and continue to work by delivering the best hearing healthcare solutions for each patient. Conveniently located on the popular 'K' street, a major thoroughfare in the Nation's Capital, Professional Hearing Aid Service is within walking distance to the bus metro service. For working professionals with a hearing loss who want the best hearing services and products, we provide individualized service and all major brands of hearing aids that will allow you to get the best hearing care and re-engage at work and in life. 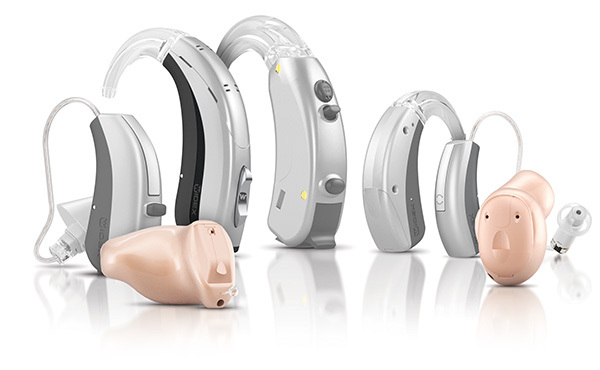 We offer audiological evaluations and hearing aid fittings with comprehensive follow-up care, counseling in the use and maintenance of hearing aids and in-house and manufacturer repairs. We carry most major American and International brands, as well as a full-range of hearing assistive technology (HAT), musicians and swimmers ear molds, batteries, and supplies. We never start with a solution in mind, but rather take into account the distinct healthcare needs and life situation of each patient before deciding on the approach that's right for you. We believe in a team approach to treating our patients; everyone of our hearing healthcare professionals work closely with you to provide you with the most effective hearing solutions. We always consider the needs of the person first, not the hearing loss; our patients are treated respectfully and compassionately and given a say in the treatment plan. 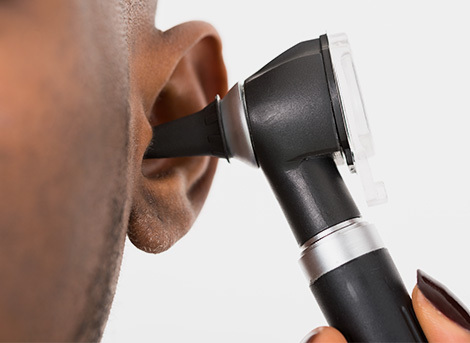 Are you suffering from hearing loss? Our staff is ready to help you take control of your hearing health with our extensive experience and wide array of hearing aids and assistive technology. Start your journey to better hearing today!